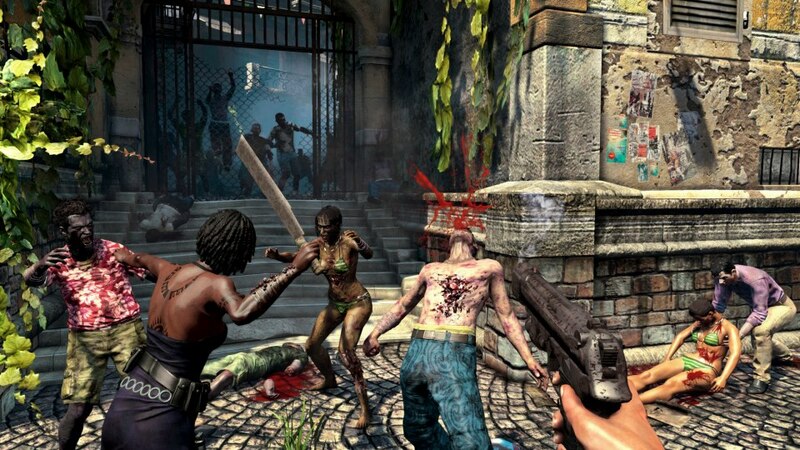 The original Dead Island divided gamers and critics with its great open-world tropical paradise, but it’s clunky and dated combat. The “sequel” picks up immediately after the end of the first game; I use the term sequel very loosely, as it’s more of an expansion to the original game than a full blown sequel. You can import your character from the first game and the new content consists of a new island, weapons and new modes but it still looks and feels like Dead Island. 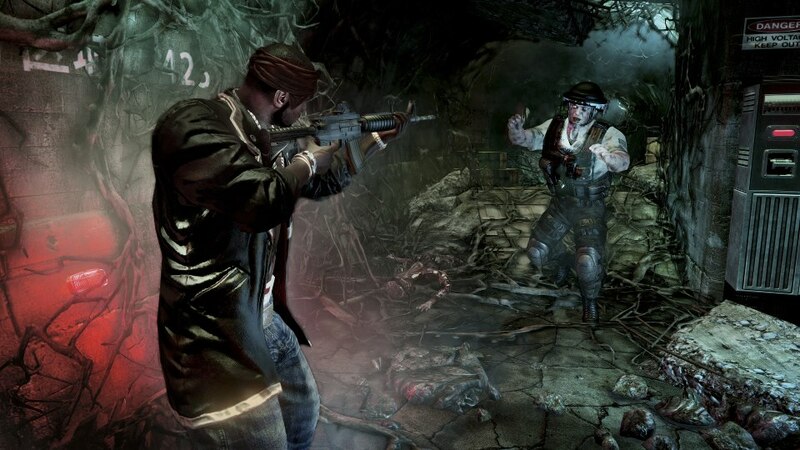 The story still offers clichéd and cheesy moments as the first game did, but offers new info on the virus and introduces new characters, as well as old. I can’t claim to be a big fan of the storytelling in either game, but I can appreciate it for what it is. Combat remains the same as it ever did, but guns play a bigger part and ammo isn’t so scarce…having said that, it’s still a pretty tough game. It’s obviously much better to play online with friends, since the AI is moronic in so many ways. The new island isn’t as tropical to travel; it’s more of a slum and swampy place. It still has nice areas to visit, but it’s a bit dreary in comparison. If there’s a real problem I find with Riptide, it’s that it doesn’t even try and fix the problems that the original suffered, the combat is still clunky, the animations are dodgy, and the game looks pretty bad too and runs at a rough framerate. Maps aren’t helpful either, but despite these issues…Riptide is still strangely addictive and fun to play at times. Madness I hear you say. And you would be right, Riptide is like a guilty pleasure, you know it’s not a good game…you know it has poor visuals, laughably bad voice-acting, duff controls and doesn’t handle well but you can’t put it down till you finish it and max out your character after hacking countless limbs off zombies along the way. 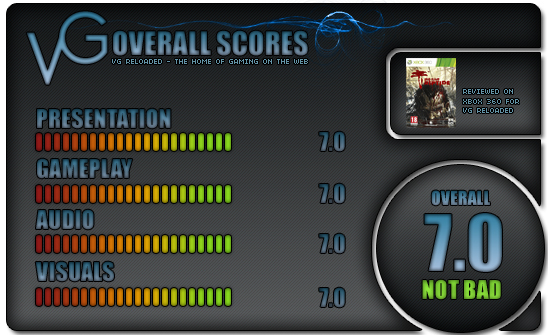 While it’s not a full sequel, Dead Island Riptide is a decent expansion to the original game, despite not fixing any of its flaws. But maybe that’s part of its appeal, like along the lines of “It’s so bad, it’s good”.